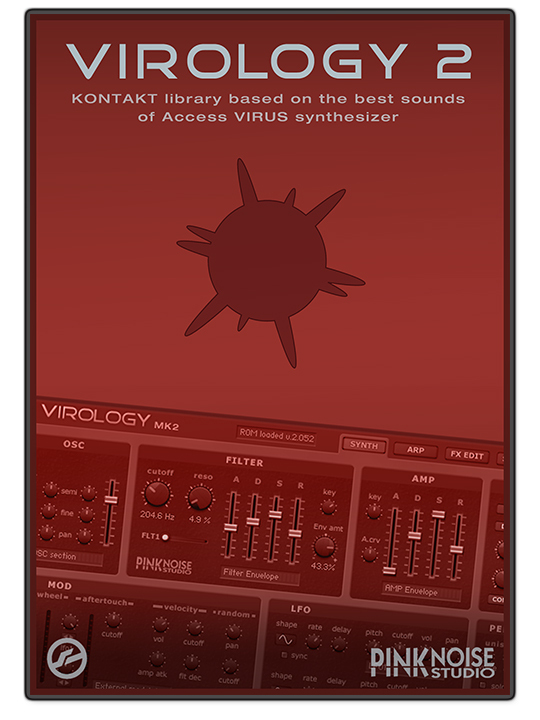 Contents: 10 Kontakt patches (variations of 4 instruments), based on 150 MB samples. Requirements: full retail version of Kontakt 5.51* (or higher version), it is not compatible with the free Kontakt Player. * The 5.51 version of Kontakt still runs on OSX 10.8 (Mountain Lion) or Windows 7.